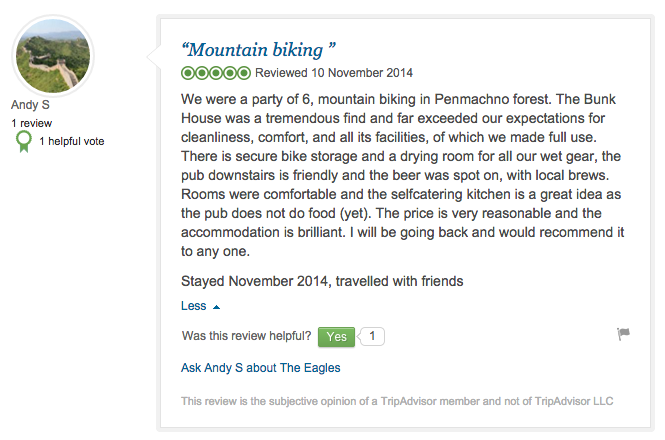 Here at The Eagles there are plentiful opportunities to socialise with the locals, including the regular events which take place in the bar. 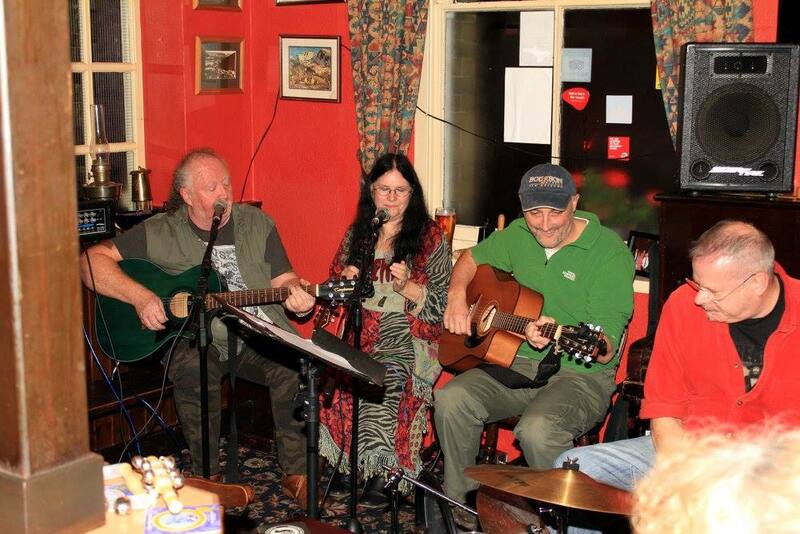 Music plays a big role, with regular open mic nights and occasional gigs from folk and local bands. - Sesiwn Fach - An open mic night - 1st Wednesday of each month. - The Shakers - A local folk band - 3rd Wednesday of the month. You can test your general knowledge by attending one of our regular quiz nights, which are run to support local charities. Keep an eye on this page to see what events are coming up. Pub Quiz in aid of Machno Utd FC. Ionawr 12 January – 8.00 pm.